Our child care programs are designed for infants to school-aged children. 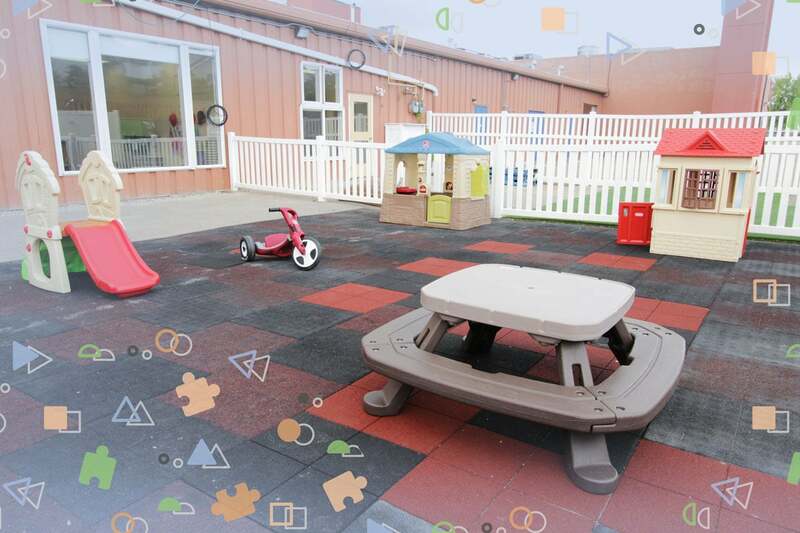 We provide a safe, play based, nurturing environment that promotes the physical, social, emotional cognitive and creative development of children. We believe that early-childhood development can be enhanced through play-based learning. To shape a learning environment where the whole development of a child is nurtured, where parents, teachers and families are all invested in the success of the children and where learning is cherished. 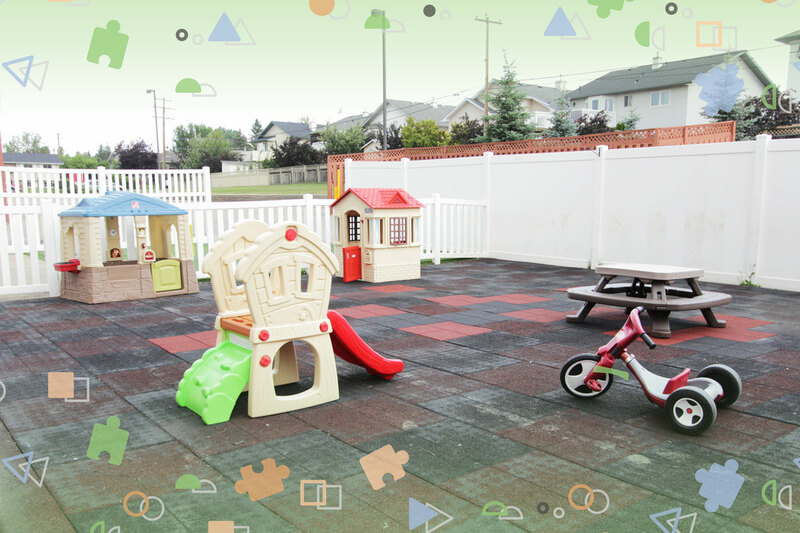 Our daycare and preschool centre is dedicated in utilizing our experience to bring the Airdrie community a new level of childcare. Our experience in early-childhood care has given us a wealth of knowledge as to what children respond to and how they engage with learning. 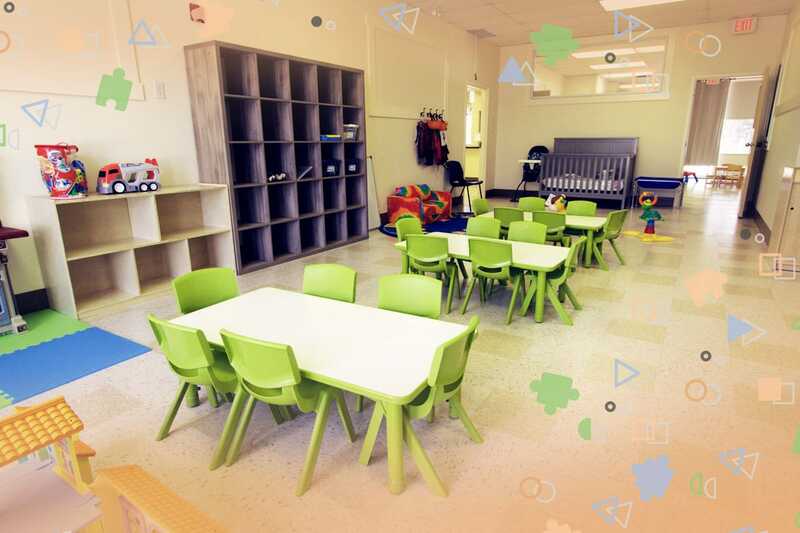 Our comfortable and intimate setting allows the children from feeling “lost in the crowd” during play and learning time. Thus they are more engaged and aware. We provide and introduce children to fresh fruit, vegetables, lean meats and whole grains. You will always be aware of precisely what your child is eating at Little Angels. 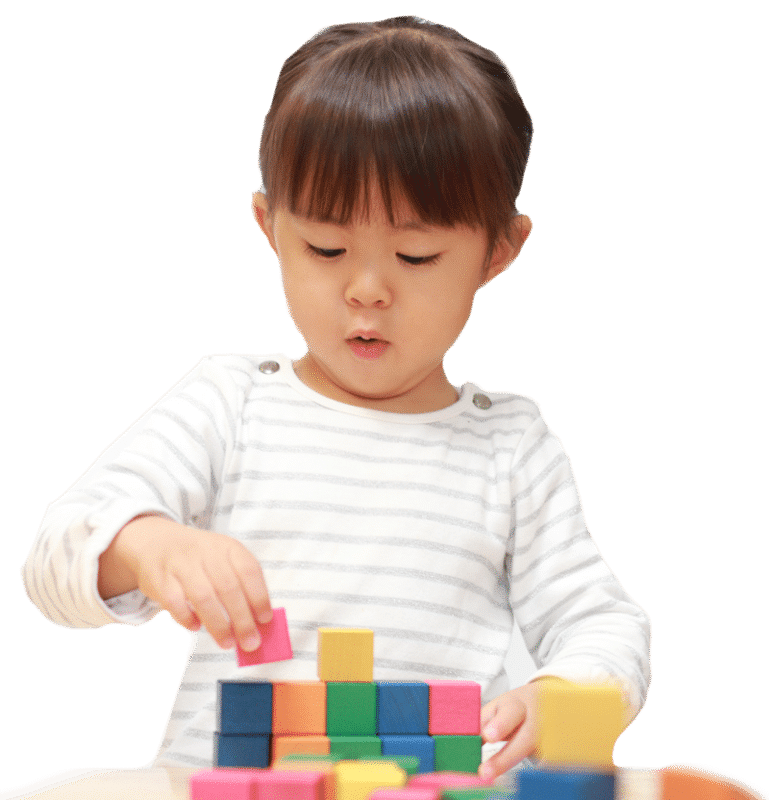 Our program includes: cognitive-intellectual growth, socialization, language-literacy, exploration of arts and science, and the development of motor skills. We are conveniently located in Airdrie, just north of Calgary. 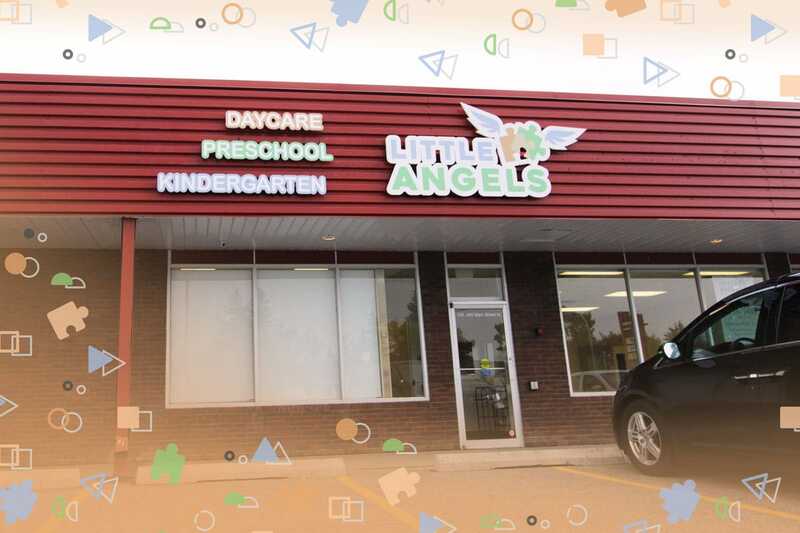 Learn what the best new daycare in Airdrie can do for your child! I attended the open house today and I was greatly impressed! The classrooms are spacious, the windows are large and let in tons of natural light and the furnishings are new and very clean. I’ll be passing my recommendations to friends! kids went to see with granma and loved the place. I moved to Airdrie and I am so happy to have found a great place close to home. I send my son to the preschool program and I am very happy with it. Very clean and homely environment. We love Little Angels!!! We invite you to book a private tour of the school, available daily between 9 AM and 5 PM.